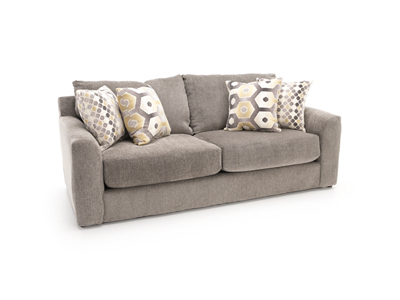 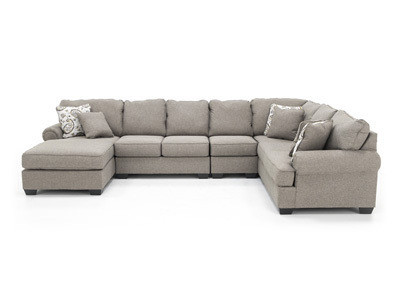 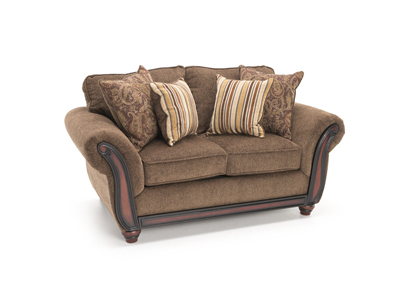 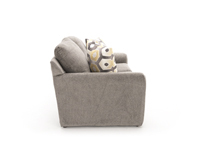 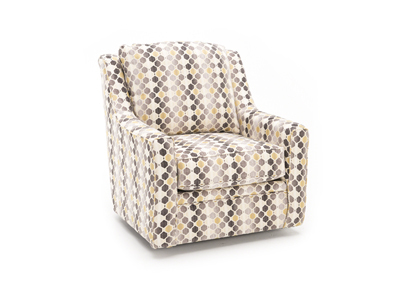 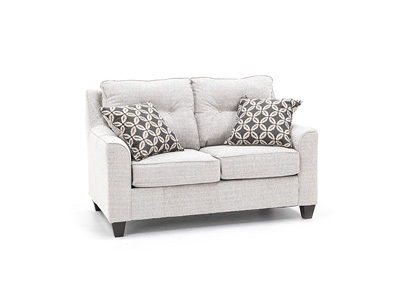 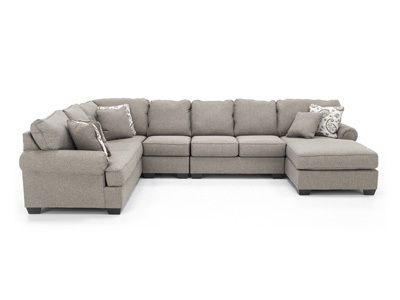 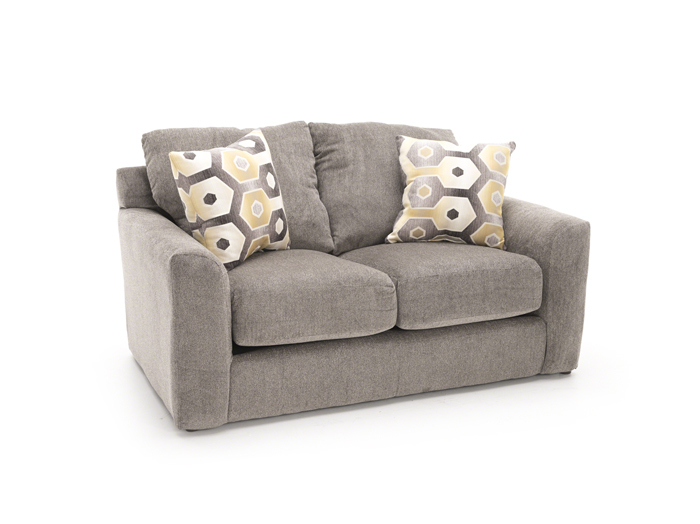 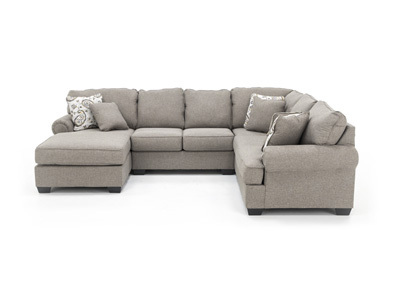 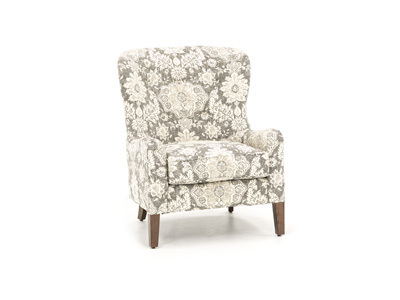 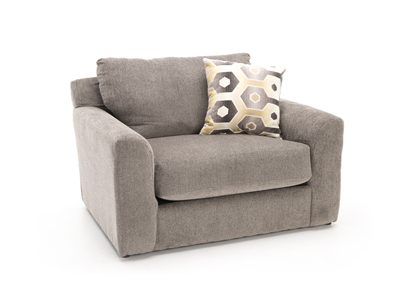 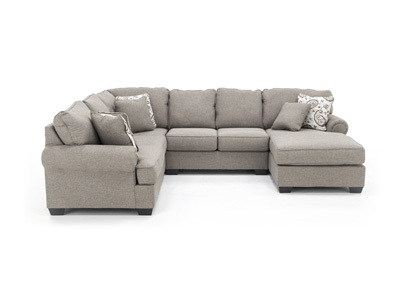 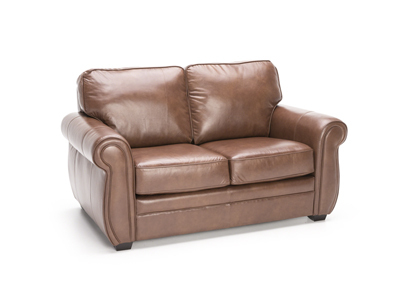 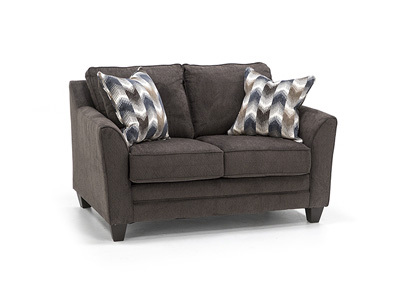 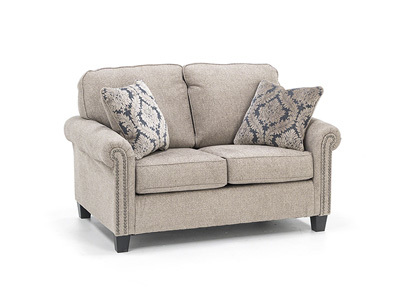 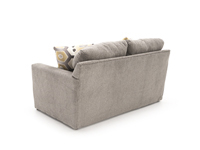 Enjoy plush, deep seating when you sink back into the Sutton loveseat. 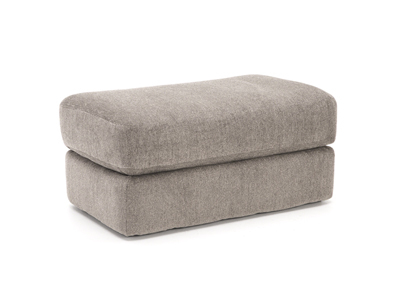 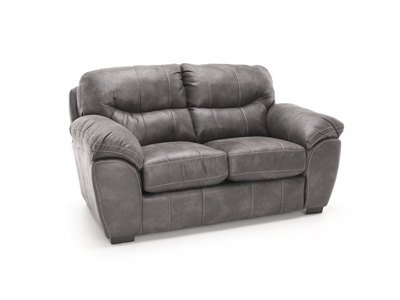 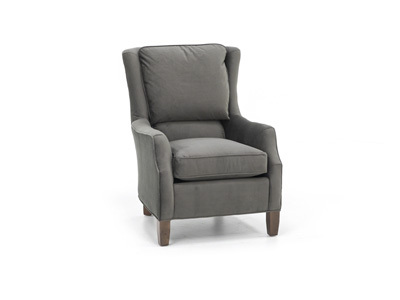 Features Comfor-Gel® seat cushions and padded chenille fabric for ultimate comfort! 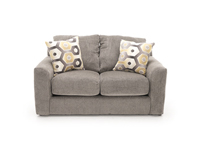 Contrasting patterned accent pillow add a designers touch!